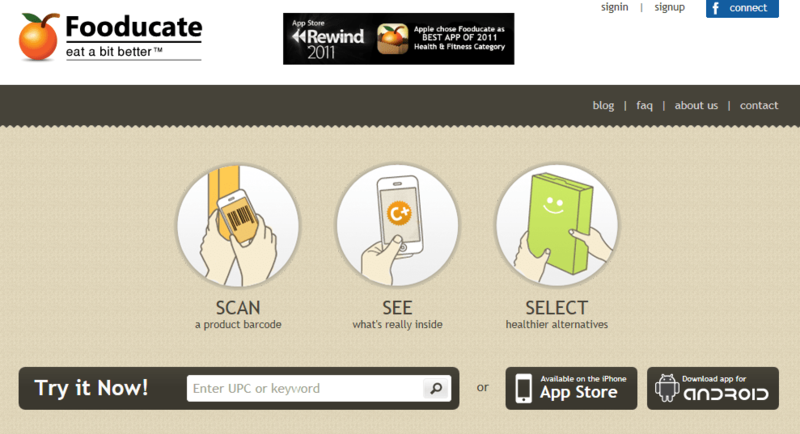 I’ve created a handout for students to use with the Foodcate App. I will leave it in the forum area under Technology. Could I have a copy of your handout? thanks!! !